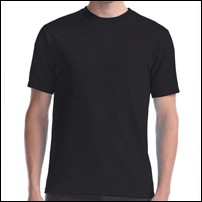 Some of the most popular T-Shirt brands are listed below. 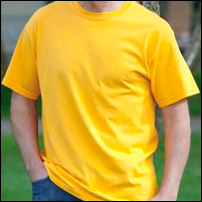 The softest 100% cotton t-shirt on the market. Period. 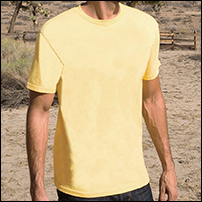 Comprised of our famous 50/50 Poly-Cotton blend, Jerico’s fine jersey t-shirt stands distinct from other poly-cotton t-shirts in the industry. 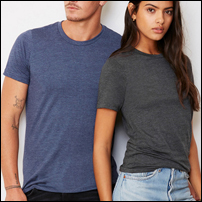 Ours is made with combed ring spun cotton, giving it a soft and smooth finish. 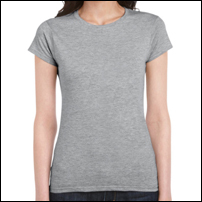 Our new soft and stylish 100% ring spun combed t-shirt designed just for her. 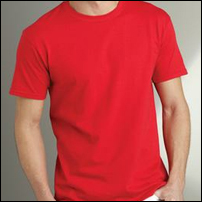 With an unparalleled thread count and the perfect fit, this may just be your favourite t-shirt. 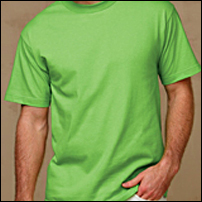 100% combed and ring-spun cotton, 30 single 7 oz./yd². 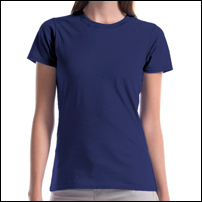 Heather/ blend colors – 52% combed and ring-spun cotton 48% poly. Shoulder taping. Side-seamed. Retail Fit. Unisex sizing. 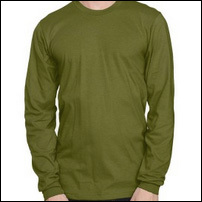 50% Polyester 25% combed and ring-spun cotton 25% rayon. 40 single 6.7 oz./yd². 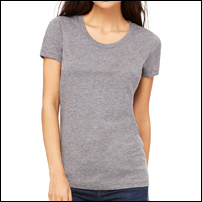 This triblend tee boasts a unique fabric combination that makes for a flattering fit on the body without compromising comfort. 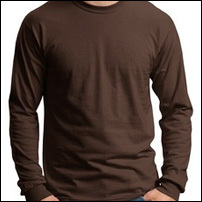 Extremely durable and able to withstand repeated washings and other tough love. Side-seamed. Semi relaxed fit. 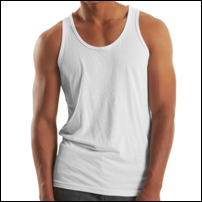 Some of the most popular Tank Top brands are listed below. 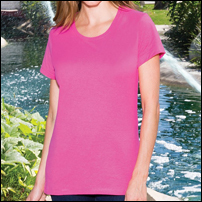 65% Polyester / 35% Cotton blend, 6 oz. Ribbed binding around neck and armholes. 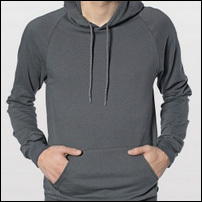 Made from our premium 50/50 poly/cotton jersey. 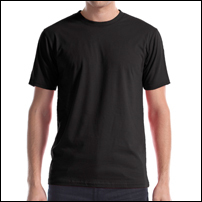 100% combed and ring-spun cotton, 30 single 7 oz. 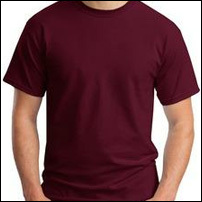 (Athletic Heather made from 90% combed and ring-spun cotton 10% polyester.) 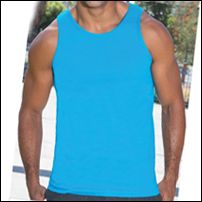 This retail-inspired tank is available in bold eye catching colors and best-selling fabrications. 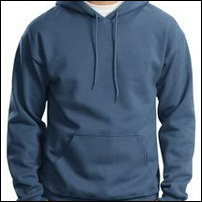 Some of the most popular Pullover hoody brands are listed below. 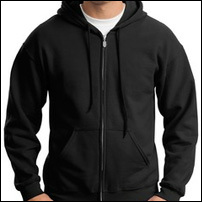 Some of the most popular Zip Up hoody brands are listed below. 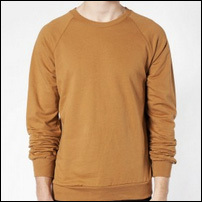 Some of the most popular Crewnecks brands are listed below. 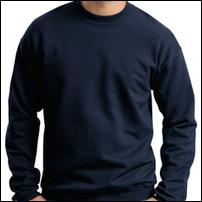 Some of the most popular Long Sleeve brands are listed below. 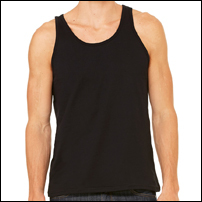 We also offer a variety garments and styles in addition to those listed above. Please contact us regarding any garments or styles not shown. Pretty much anything you can wear we can customize. 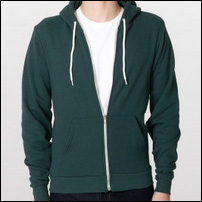 If you would like to supply your own garments the pricing will change. 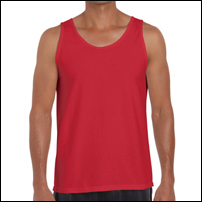 Indicate the type of garments & number of garments you would be supplying on the order form.